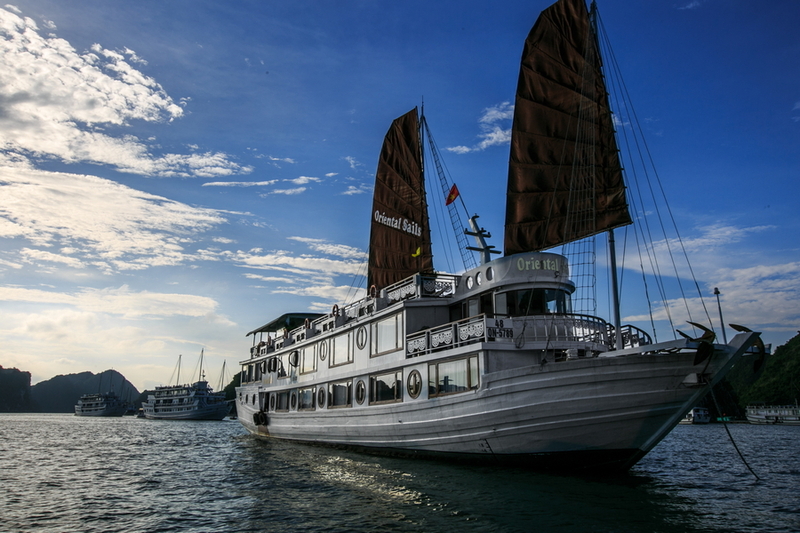 Explore Halong Bay on Oriental Sails – the best one among Halong bay cruises with one cruise vessel featuring 18 deluxe cabins and one featuring 8 deluxe cabins furnished in classic Vietnamese style. 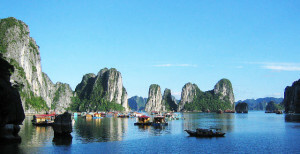 This 3-day cruise into the legendary Gulf of Tonkin (Halong Bay, a part of Bai Tu Long Bay and Lan Ha Bay) includes various activities that will indeed provide a truly unique experience. It’s all terrific! 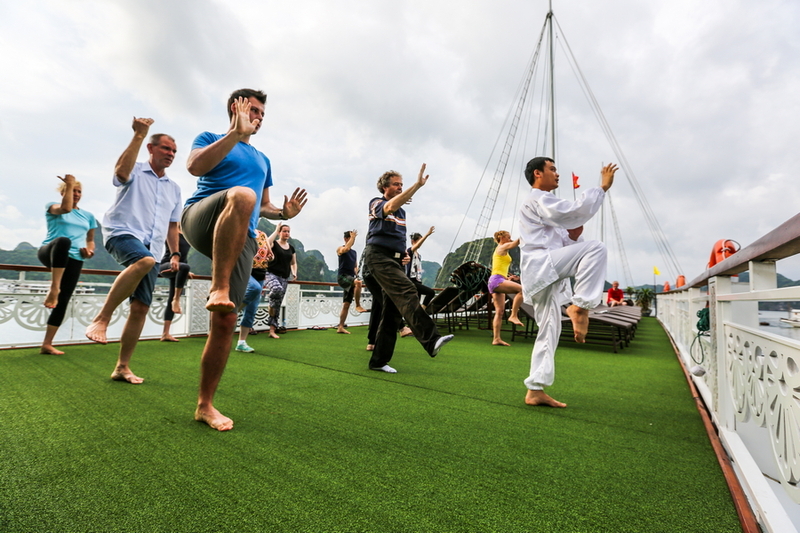 16:30 – 17:30: Return to Oriental Sails and have bath then relax as the sun starts to set. 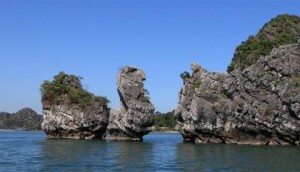 08:15 – 09:30: Discover the bay by one-day itinerary on our professional day boat. 9:30 – 12:00: Visit Thay Cave, coral reef reservation area, free swimming and jumping from the cruise to emerald water of the Bay. 12:00 – 13:30: Have lunch on our day boat, relax for couples of minutes. 13:30 – 15:30: Follow the itinerary, Vung Ha Lagoon is chosen to be next destination. You are free to visit a water cave, relax or swim on a beach, do kayaking. 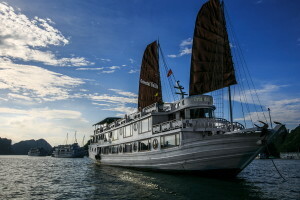 15:30 – 17:30: Transfer back to Oriental Sails Cruise. Have dinner and night activities on board. 09:30 – 10:00 :Check-out room. Luggage can be delivered to the reception area. Disembark Oriental Sails at around 12h00.